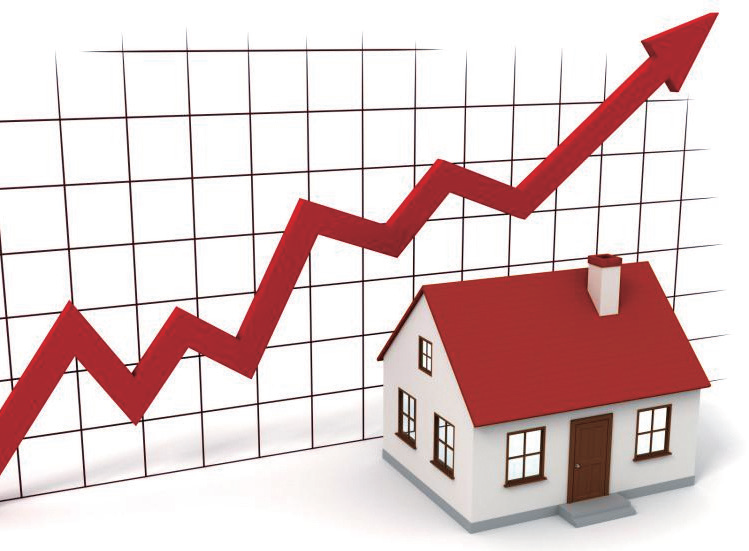 Although homes prices continued their upward trend in June for 26 consecutive months, the rate of increase had slowed from the previous month, prompting market analysts and real-estate agents to forecast a mild price correction in the coming months. Citibank was most direct in its forecast, projecting a 7-percent fall in average homes prices for the rest of this year. Such a prediction contradicts with the results of a recent survey in which 70 percent of the respondents said they believed that prices would continue to go up. Their confidence, obviously, is not shared by property agents who noted the sharp decline in transactions in the secondary housing market. Market data compiled by Ricacorp — one of the largest real-estate agents in town — showed a 42-percent drop in sales of secondary-market homes last week. Ricacorp Head of Research Derek Chan reportedly said that sellers were willing to accept lower prices to clinch sales, while more buyers were adopting a wait-and-see approach. Many politicians and social analysts have attributed the apparent turn in the market to a combination of factors, including the proposed tax on empty new flats and the government's much publicized housing plan to build more homes for sale to the public at below market prices. Economic analysts hold a rather different view. They agreed that potential homes buyers and investors are beginning to worry about the hard-to-predict fallout of the trade war between the United States and the Chinese mainland. Growing concern over the possibility of a downturn in economic growth arising from a sharp decline in trade has already taken much of the steam out of the stock market. The benchmark indicator of Hong Kong stocks has been heading downward in the past few months. A further decline could trigger a larger outflow of overseas capital to greener pastures in the US and elsewhere. The resulting contraction in liquidity could force banks to raise local interest rates to match those of the US. That could hit the property sector in unpredictable ways.